Package included: Set of 24 Pack. 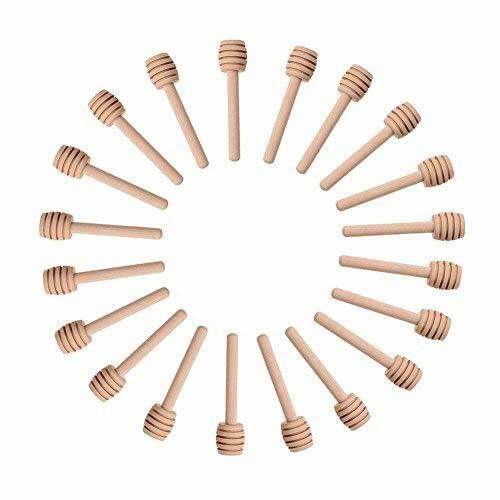 The Honey Dippers which length is 3.1"/7.9cm; diameter is 0.59"/1.5cm. Material: made of Wooden,non-toxic,light-weight, durable, and green environmental protection. Great for absorb and stir up bee sugar ,jam ,coffee,tea,milk tea,and server for Wedding Party Favors. Size: Length is 3.1"/7.9cm; Diameter is 0.59"/1.5cm. If you have any questions about this product by Sohapy, contact us by completing and submitting the form below. If you are looking for a specif part number, please include it with your message.